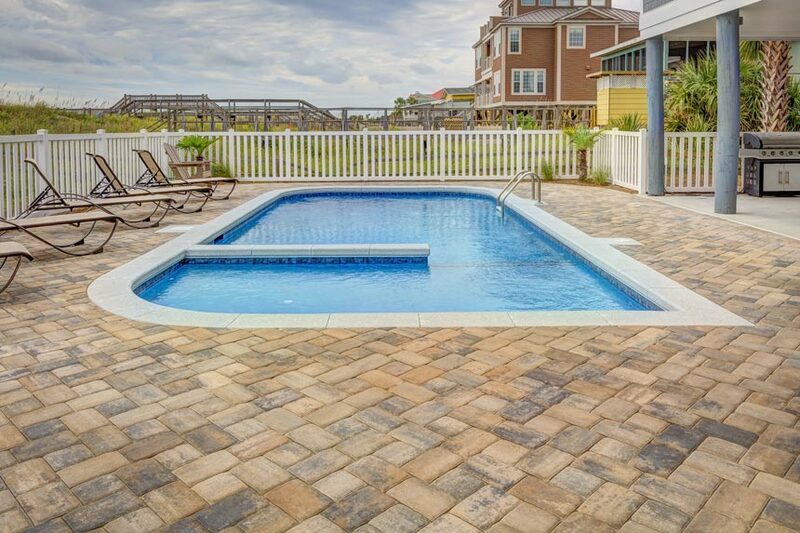 We are North Carolina’s premier pool financing partner! From the majesty of the Blue Ridge Mountains, to serene ocean views on the Outer Banks, North Carolina is a beautiful state. What could possibly make your home there better? Your own pool, of course! While North Carolina’s natural splendor makes it a tourist destination, with a swimming pool in your own back yard, you can enjoy vacation amenities without ever leaving your driveway. Since 1979, Lyon Financial has worked as a specialist in pool financing. We offer low rates, the industry’s longest term (up to 20 years! ), and knowledgeable and friendly professionals eager to offer solutions. Our experience is unique to swimming pools, not just any type of loan. From the mountains to the coast, we serve all of North Carolina, including the Raleigh metro area (Wake County), the Charlotte metro area (Mecklenburg County), and the Triad (Guilford County, Forsyth County). Partner with the industry’s leader to make your backyard dreams come true!